This year, sportsmen from Kosovo registered excellent results in international competitions and they’re being considered as the best ambassadors of the young state because through their individual successes, they managed to raise Kosovo’s flag in places where politics and the diplomacy of the country could not. 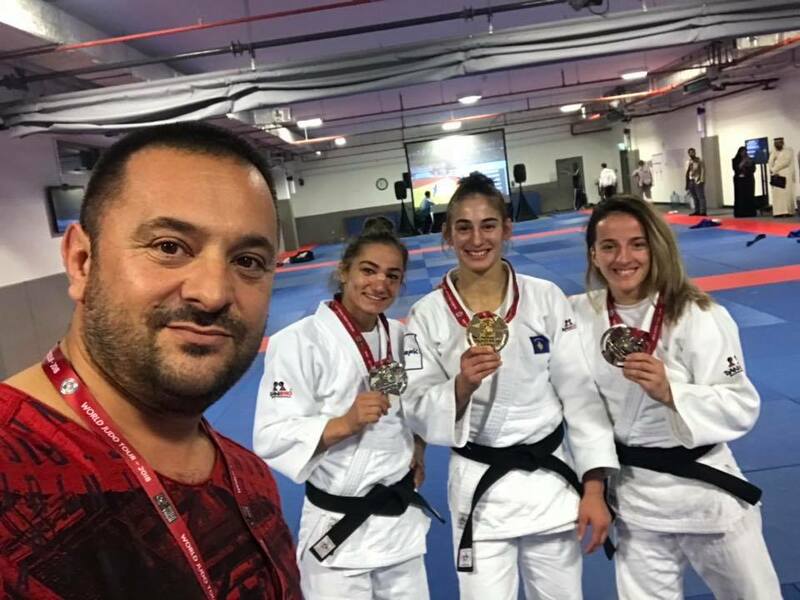 In less than 10 months, Kosovo’s Judo Association managed to bring 10 gold and bronze medals in European and Olympic competitions. Among the sportsmen who excelled the most were Majlinda Kelmendi, Distria Krasniqi, Akil Gjakova and many others. Good results have also been registered in football. Kosovo has managed to achieve the best results in the official FIFA ranking, namely on the 131st position. This improvement in the ranking by the team coached by Bernard Challandes comes after the victories that Kosovo registered during the matches played in November as part of the League of Nations. Prime Minister of Kosovo, Ramush Haradinaj said that the young sportsmen are the best ambassadors of peace.